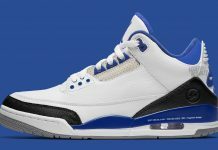 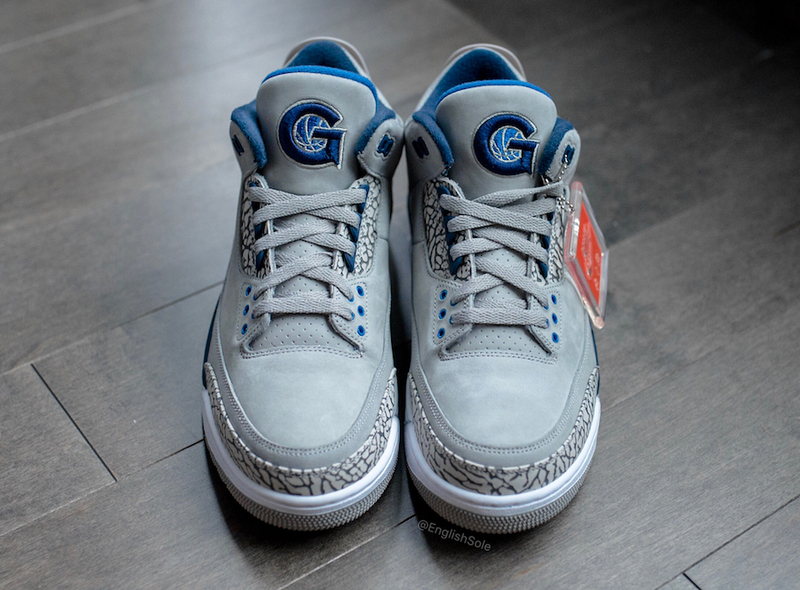 Jordan Brand created special PE versions of the Air Jordan 3 for a handful of JB signed colleges this year, including the Georgetown Hoya’s. 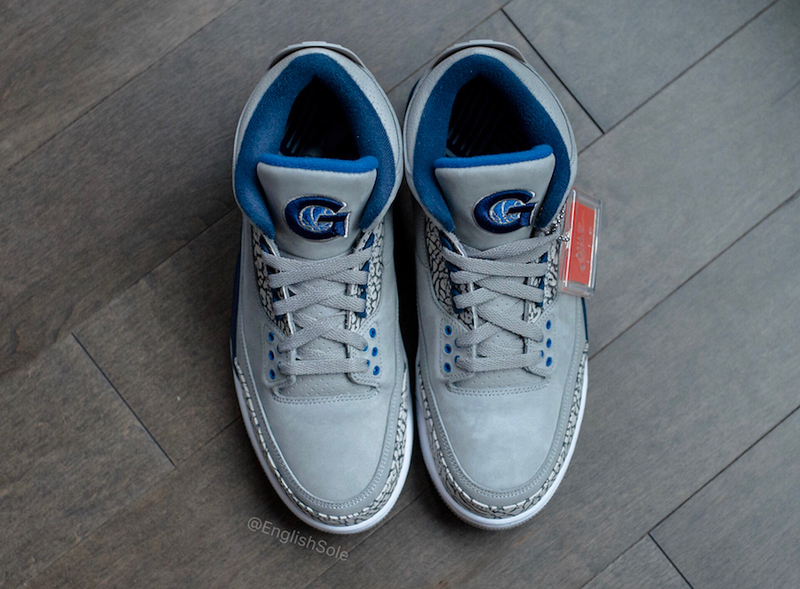 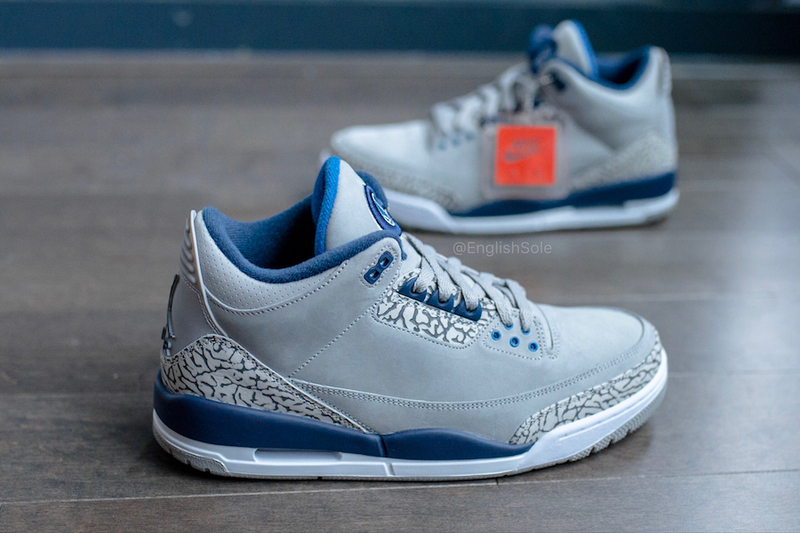 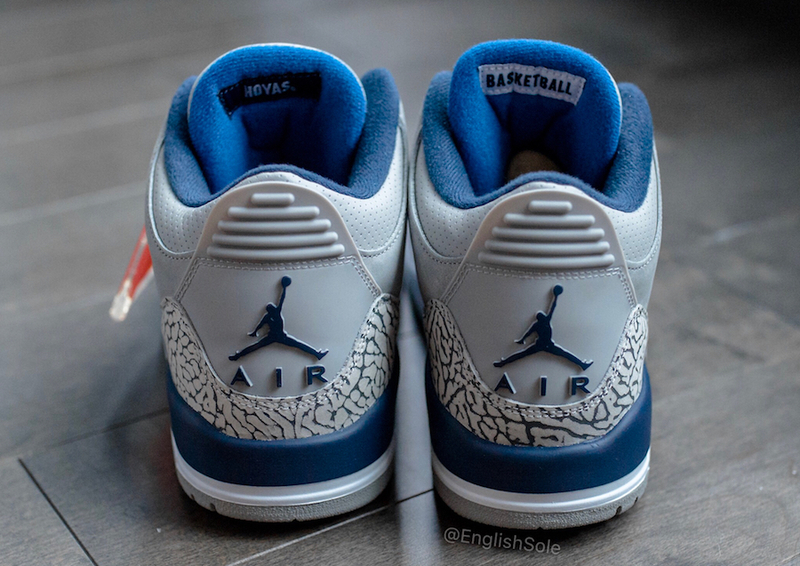 Seen here is a pair of the Air Jordan 3 “Georgetown Hoyas” featuring G-town branding, alongside the University school colors of Grey and Blue. 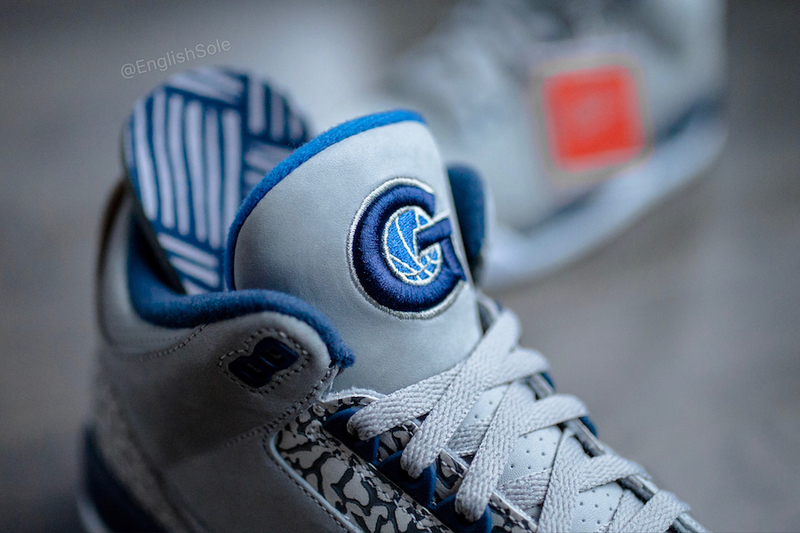 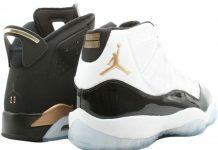 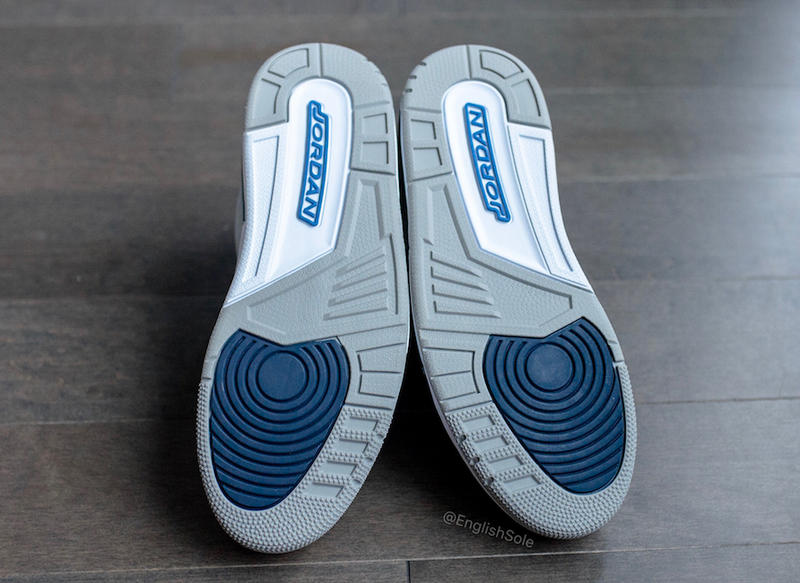 These are limited to 50 pairs globally so if you happen to have a plug, make sure you get on it asap. 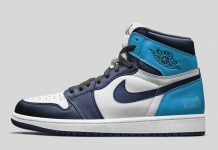 Let us know if you’re feeling these in the comments section.